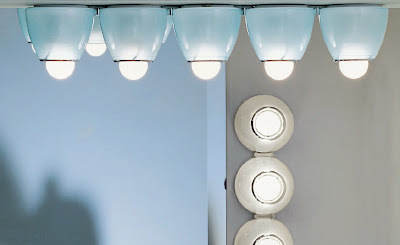 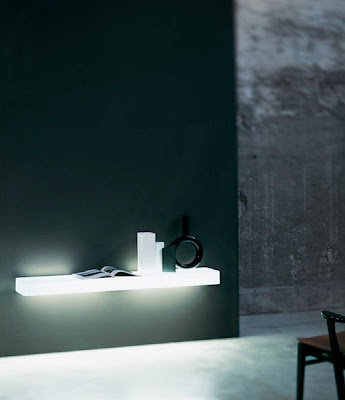 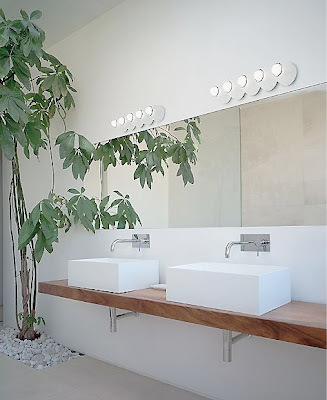 The Pentakalias is a wall or ceiling mounted luminaires for direct and diffused incandescent lighting, particularly suited for bathroom mirrors designed by Ernesto Gismondi for Artemide. 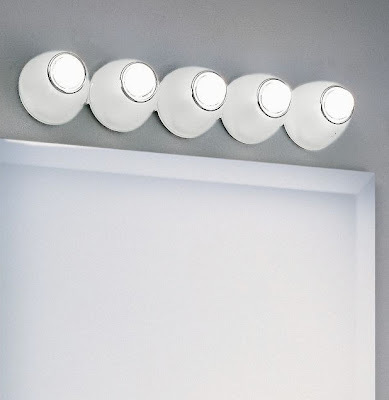 The Wall or ceiling light's diffuser is in molded white glass, with a top fastening trim in chromed steel. 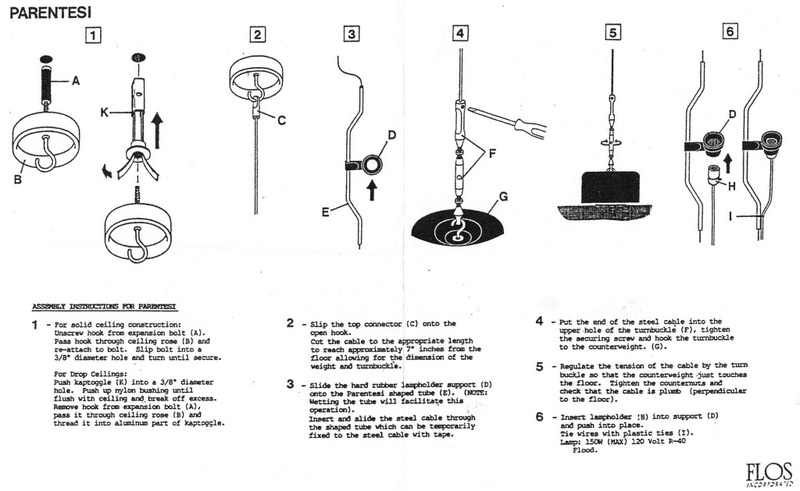 The light is wall mounting to 4" octagonal junction box centered on luminaire. The Pentakalias wall or ceiling light is a series of 5 symmetrical round diffusers in a row, that diffuse beautiful light in a room.